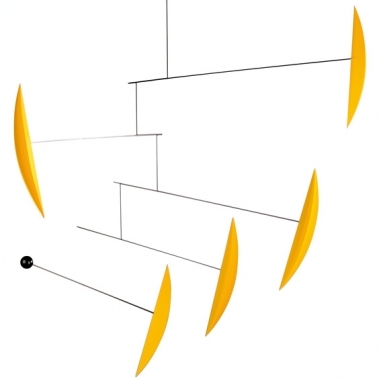 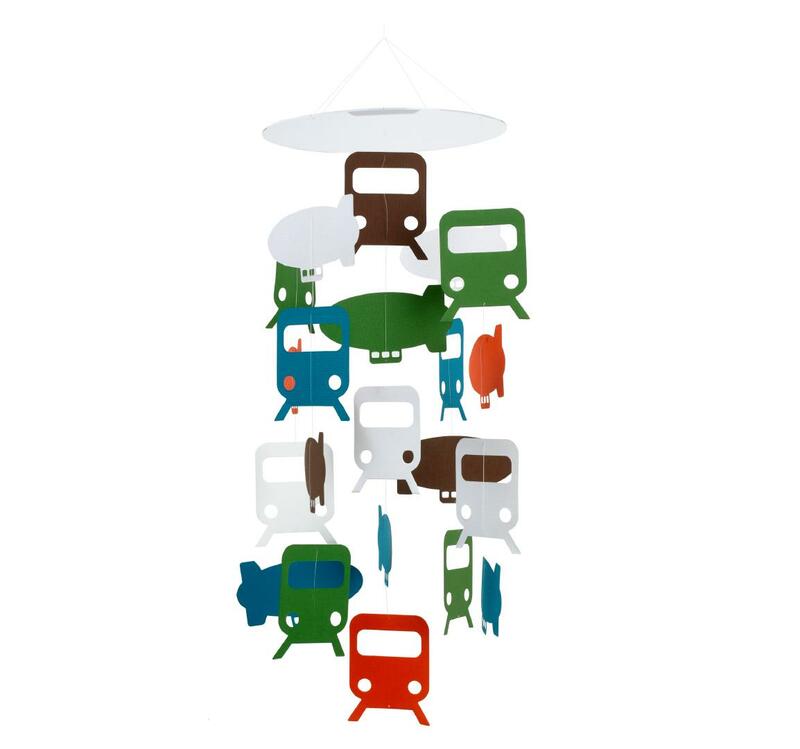 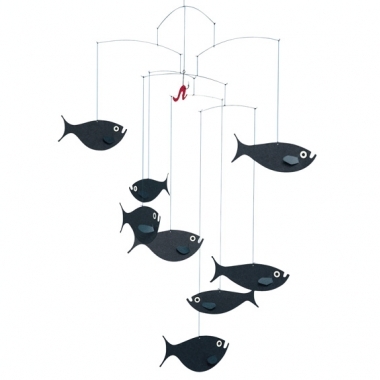 I was in a quest searching for a fun & modern mobile for my little boy’s nursery, I came across these fabulous mobiles. 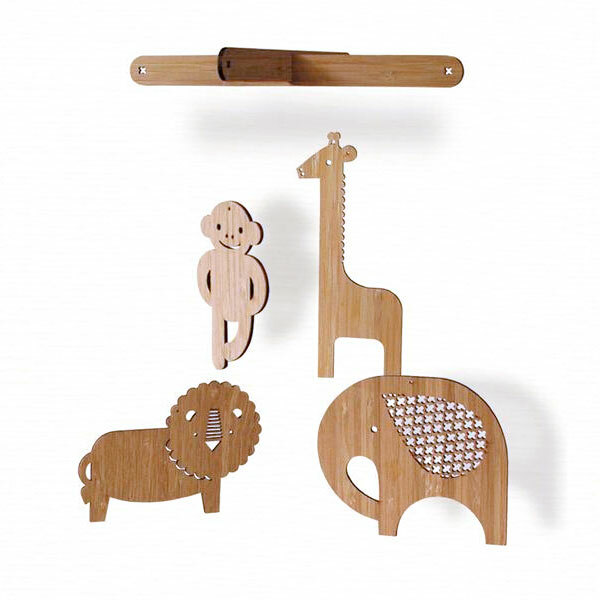 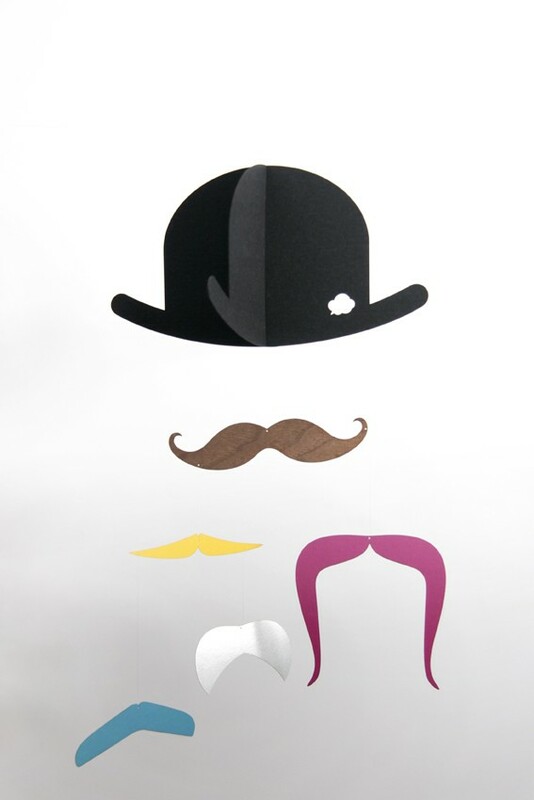 These can be used in nursery, kid’s playroom, and some of them can even be used in grown-up rooms. 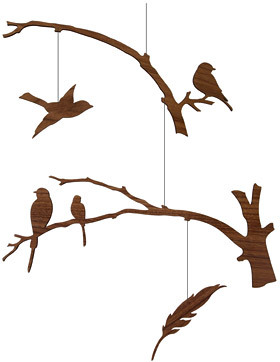 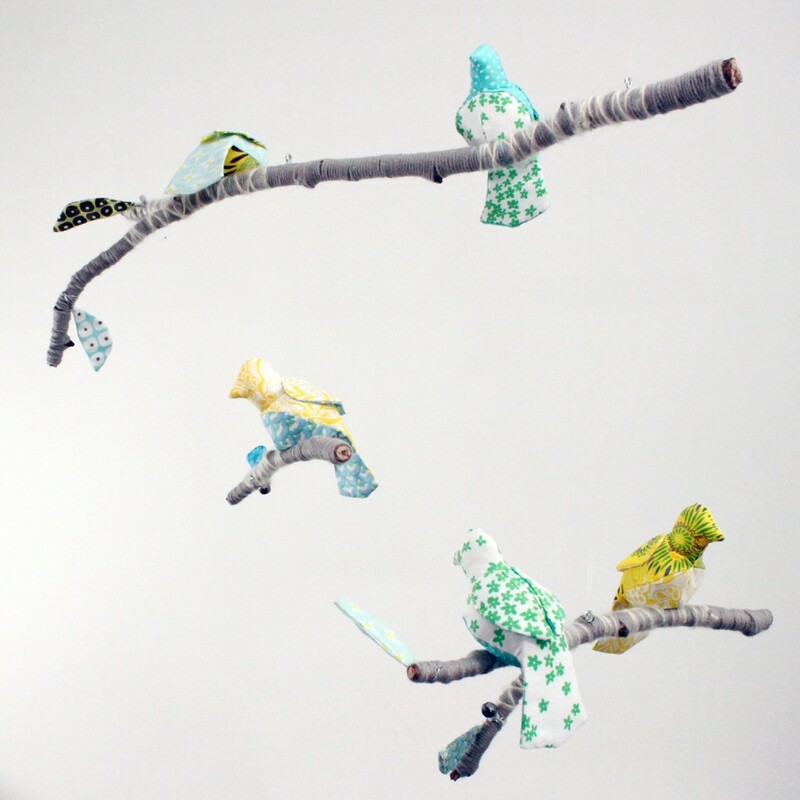 Custom Modern bird mobile "5 little birds told me"